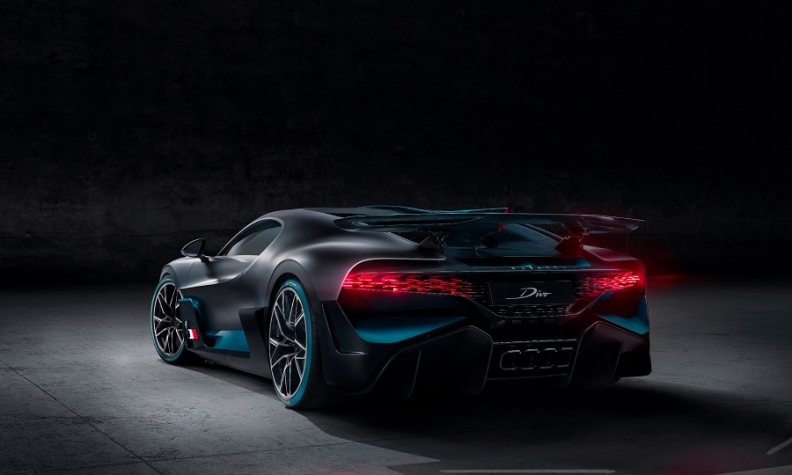 Bugatti's new Divo sold out as soon as the Volkswagen Group brand began showing the 5 million-euro ($5.8 million) supercar to potential buyers. 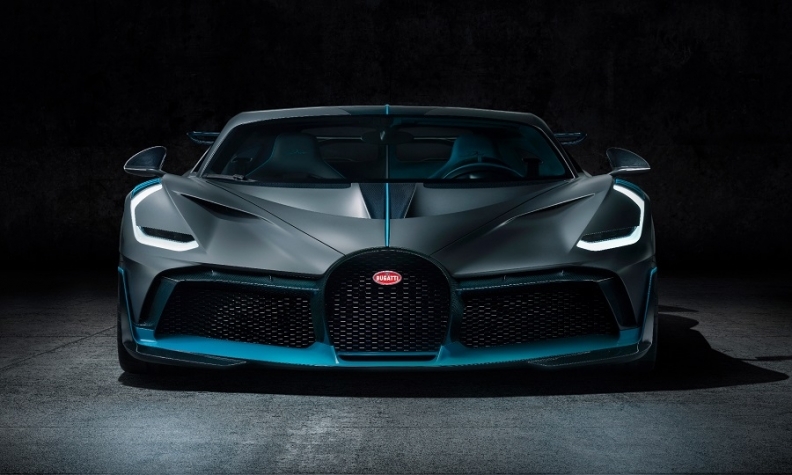 All 40 units of the coupe, which is based on the Bugatti Chiron, were bought immediately when the automaker showed it to a "small group of selected Chiron customers," Bugatti President Stefan Winkelmann said in a statement. 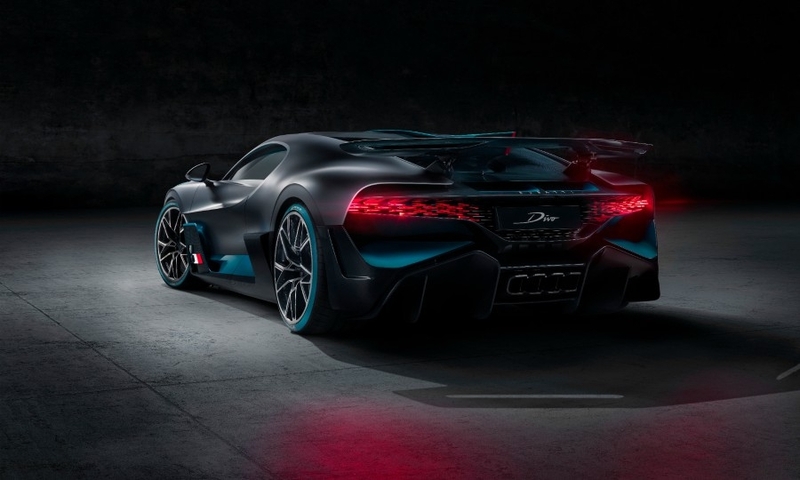 Bugatti said the Divo was tuned for agility, nimbleness and optimum handling performance on winding roads. The 1,480-hp car will be street legal. 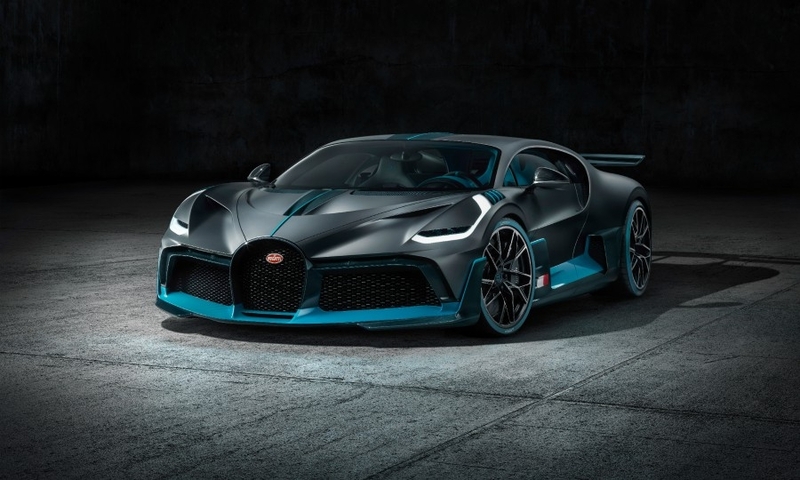 It can lap the Nardo handling circuit in southern Italy 8 seconds faster than the Chiron, Bugatti said. 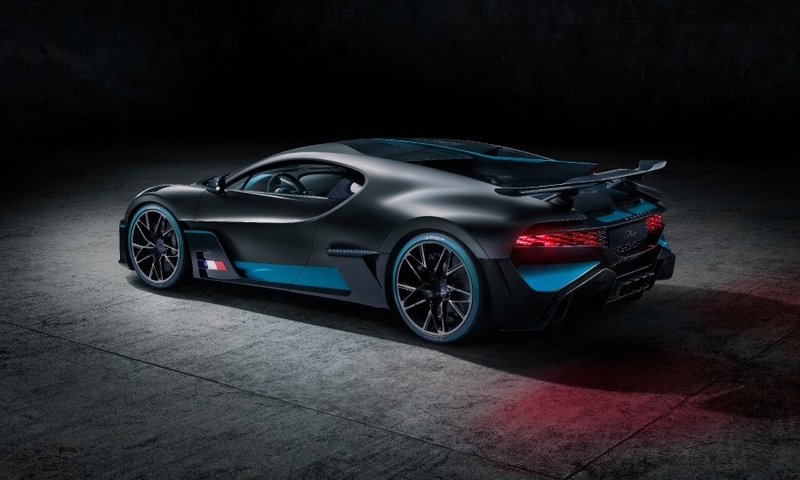 The Divo has significantly higher performance in terms of lateral acceleration, agility and cornering compared with the Chiron, Winkelmann said. "We have shifted the balance further toward lateral acceleration, agility and cornering," he said in the statement. 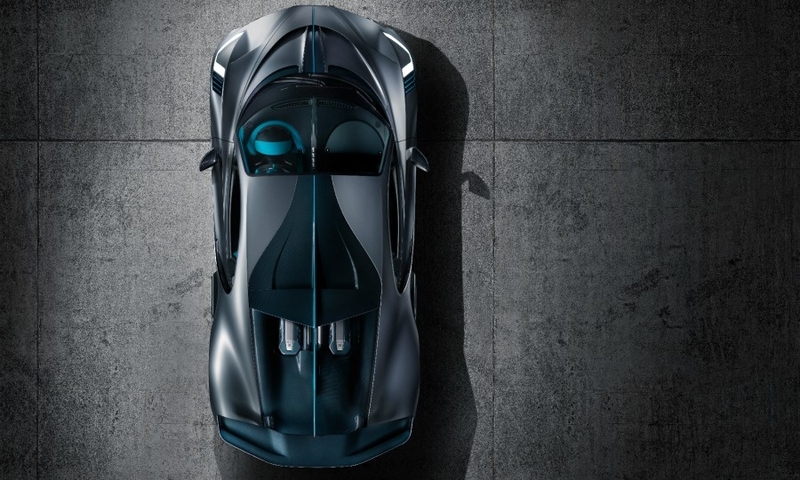 The Divo shares the Chiron's 8.0-liter W-16 engine. Its top speed is limited to 380 kph (236 mph). 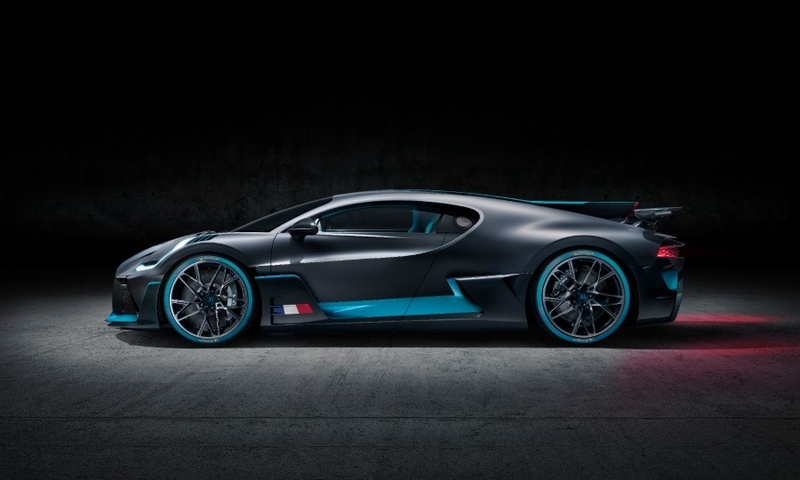 Bugatti said the Divo's aerodynamics were intensively fine-tuned, the suspension and chassis settings were modified and weight reduced to improve the Divo's performance when cornering. A new architecture was developed for the car's front with additional air inlets for brake cooling. The air inlets reduce the cross-sectional area of the vehicle, making it more aerodynamic while ensuring improved air flow and increasing aerodynamic efficiency. An optimized "air curtain" makes for better air flow over the front and rear sections of the car's sides. The wider front spoiler provides higher downforce and guides more air to the front air inlets so the cooling system receives a higher mass flow and overall cooling performance is improved. To ensure the car remains firmly planted on the ground, engineers made various alterations including a much wider rear wing and a redesigned rear diffuser to improve traction. The rear spoiler is 1830mm wide (72 inches), which is 23 percent wider than on the Chiron. 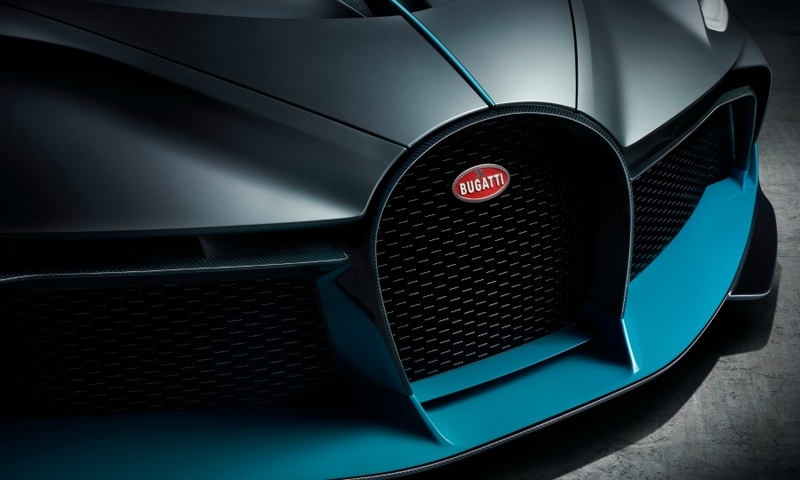 The wider spoiler results in higher air brake performance as well as significantly more downforce, Bugatti said. The downforce is also boosted by the rear diffuser, which was designed for greater efficiency and accommodates four tailpipes. The total downforce generated is 456 kg, 90 kg more than on the Chiron. 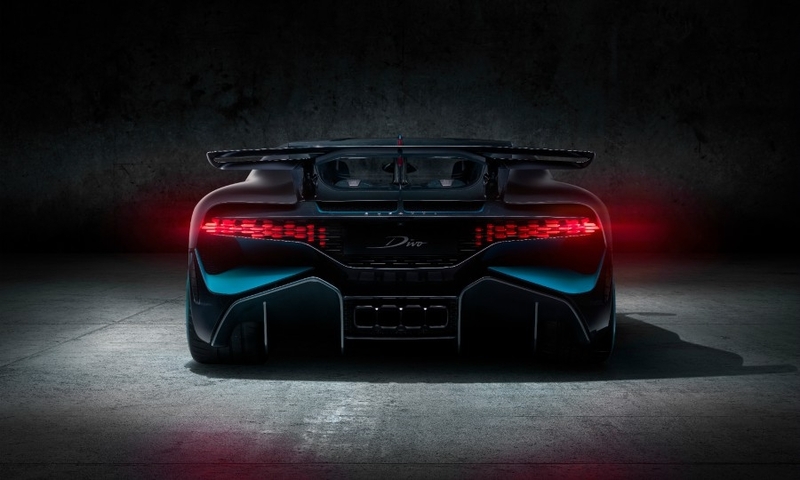 The Divo's slimmer side line helps to make it look lower and longer than the Chiron. Thermodynamic improvements including vanes, heatshields and airducts even in the roof channel a high flow of air mass to the engine compartment, cooling the powerplant. 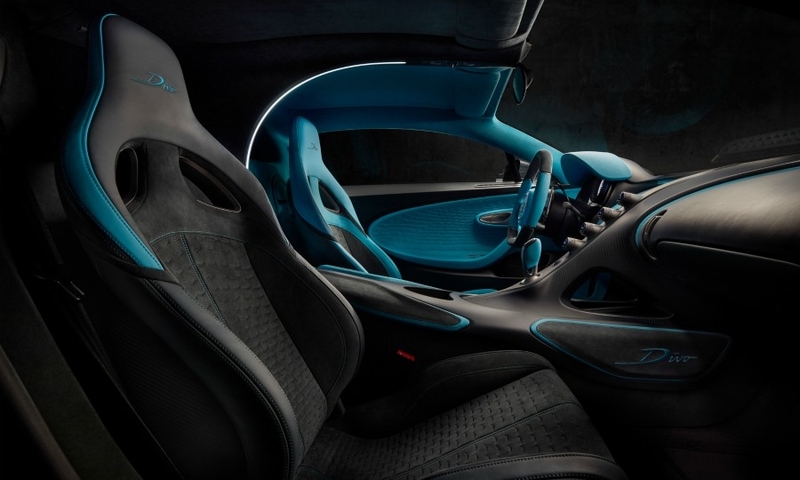 The result is a vehicle where form follows performance, according to its chief designer, Achim Anscheidt. 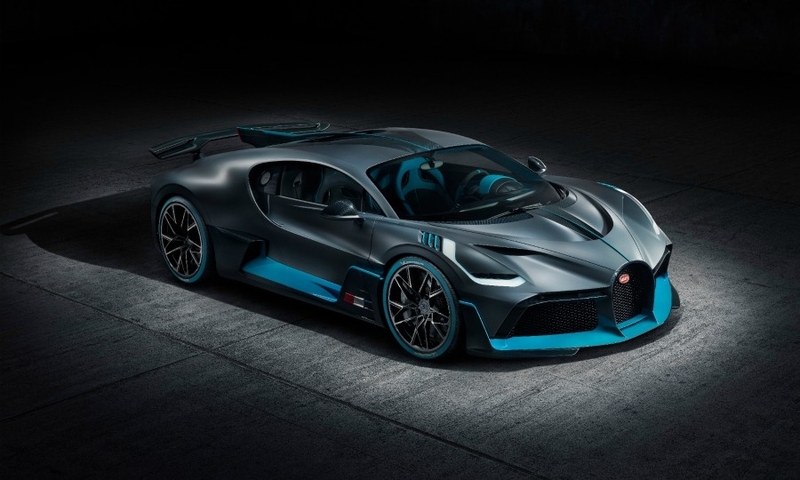 "Our task was to develop a vehicle that would look different from the Chiron but still be immediately recognizable as a Bugatti," Anscheidt said. 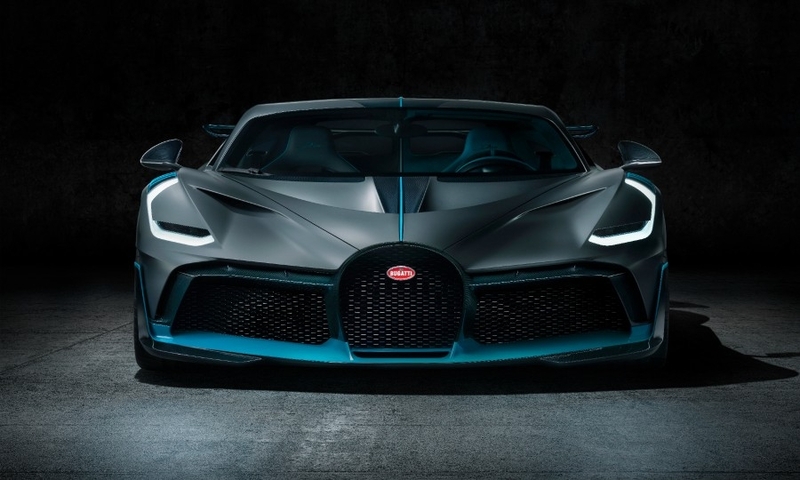 "This meant that the three key style elements of Bugatti had to remain in place: the horseshoe-shaped front grille, the typical Bugatti signature line along the sides of the vehicle and the characteristic fin that defines the longitudinal axis of the car when viewed from above." The car is named after Albert Divo, a French former World War I fighter pilot and racecar driver who twice won the Targa Florio race on the mountainous roads of Sicily with Bugatti in the late 1920s. The Divo was unveiled Friday at the Pebble Beach Concours d’Elegance in California.